Companies from all over the globe continue to go through a period of show-and-tell at this year’s CES 2018 in Las Vegas. The first look event at the conference is generally considered to be a showcase of concept technology and products which we can look forward to getting our hands on later in the year. Incase, Nanoleaf, and luxury bathroom company, Kohler, have all showcased wonderful new products. Incase IconConnected Power Sleeve for MacBook Pro: Incase’s new IconConnected Power Sleeve for MacBook Pro comes with a built-in 14,000mAh battery which offers the ability to power the enclosed MacBook right from within the sleeve thanks to an included USB-C port and included cable. Incase has also had the foresight to understand that people carrying a MacBook will generally also have a smartphone or tablet on their person, and have therefore included two USB-A ports for other devices to tap into that whopping battery. Incase will be looking to push out the new IconConncected Power Sleeve in the third quarter of 2018 with support for both 13 and 15-inch MacBook Pro models. The Sleeve will retail for $199.95. Kohler Sensate HomeKit-enabled Faucet & DTV+ Shower System: Kohler is looking to try and make some of the busiest rooms in the home a lot smarter with Apple HomeKit integration. 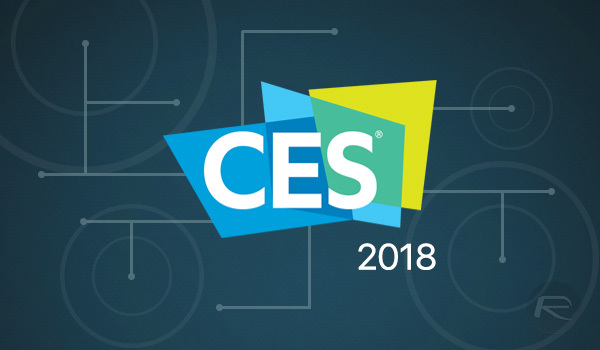 At CES, the company has announced its new Sensate Touchless kitchen faucet and DTV+ Shower System, both which are built on top of the company’s Kohler Konnect platform, and both will support voiceless Siri control thanks to Apple’s HomeKit. 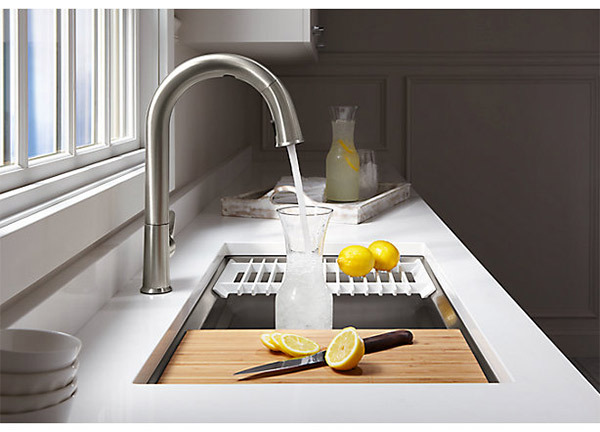 With HomeKit integration, Kohler’s new faucet will allow homeowners to start and stop water dispensing with a single voice command or even fill a jug or mug to a specific water level. It also comes with water consumption tracking integrated with an upcoming companion app. 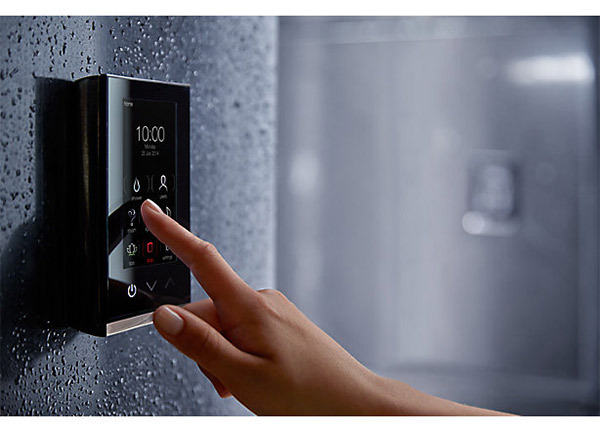 That all sounds very clever and useful but it’s the new DTV+ Shower System which is really going to re-invent the most relaxing room in the house. The system allows personalized shower experiences to be put in place with a system of presets for water, sound, steam, and lighting. HomeKit-compatibility means that both of these new products can be controlled with voice commands through Siri or directly through iPhone, iPad, iPod touch, or even Apple Watch. Both new products are set for release later in the year. Nanoleaf HomeKit-enabled Remote for Nanoleaf panels: If you own any of the gorgeous Nanoleaf panels, then you are about to be enticed by an equally pretty Nanoleaf Remote. 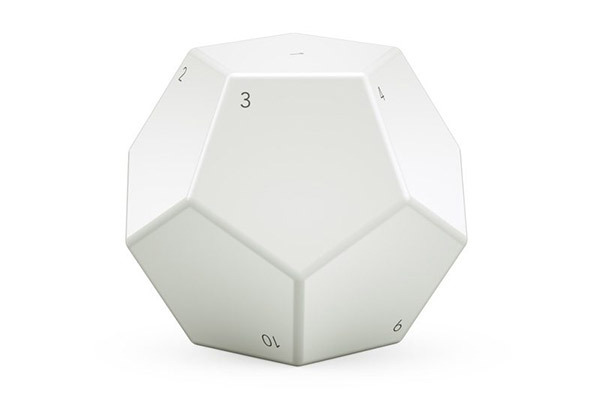 The $49.99 Remote is packed into a rather unique-looking dodecahedron-shaped exterior which makes it look more like a child’s puzzle than a HomeKit-enabled smart remote for an intelligent lighting system. But that’s partially where its appeal lies. Rather than having a simple toggle on/off, the Remote has 12 sides to it, each of which can be set to control a specific HomeKit scene involving a Nanoleaf panel or any other HomeKit-enabled product in the home. The Remote can then be used to amend and control those scenes at the user’s discretion. Nanoleaf is planning on pushing Remote out in Spring of 2018. Also worth checking: CES 2018: Samsung 146-Inch MicroLED Modular TV, LG 65-Inch Rollable OLED TV, NVIDIA 65-Inch G-SYNC TV Announced and CES 2018 Announcements: Intel CPUs With Radeon Graphics, DJI Osmo Mobile 2, Anker Roav Viva, LG ThinQ Fridge, More.